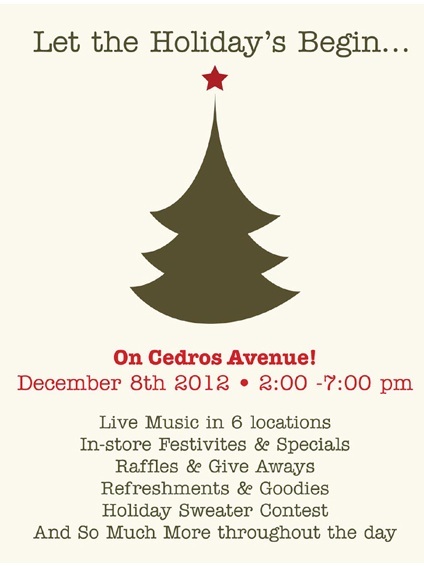 Evelyn spotted this catastrophic flyer from a store in San Diego. Evelyn says apostrophe catastrophes are her biggest pet peeve. I hope it doesn't ruin her holiday! Bah humbug. 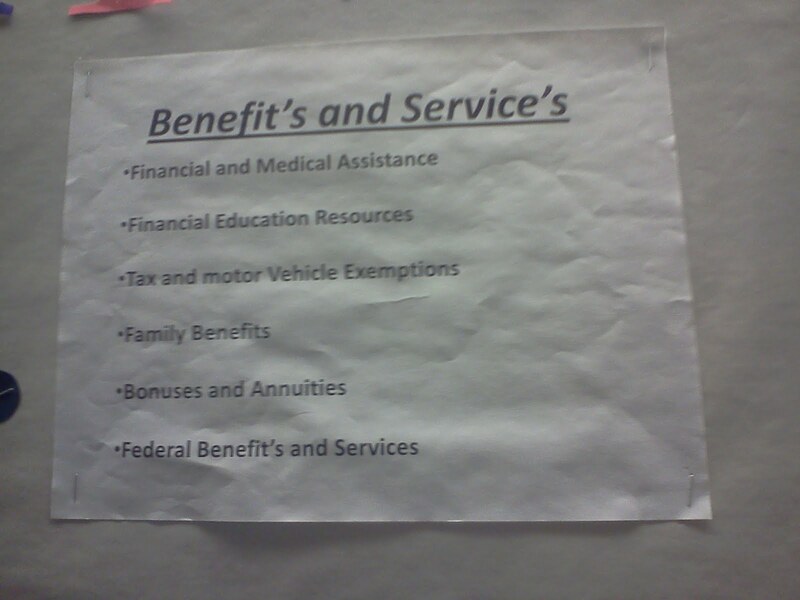 Leaving class tonight, I noticed this triple apostrophe catastrophe on a bulletin board. I grade this an "F"! Travis sent this double catastrophe from a dentist's office in LA. Ouch! The picture of the lips is pretty awful, too. Quiz: Anyone know what the title of this posting refers to?